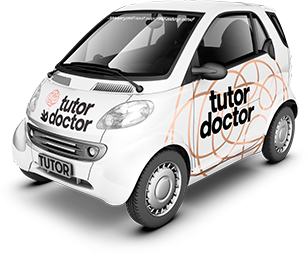 Tutor Doctor has helped over 270,000 students around the world. Caring and dedication are a central part of everything we do, and we’re proud of the good we have accomplished through our hard work. To hear directly from our customers about how Tutor Doctor has helped them, click here.